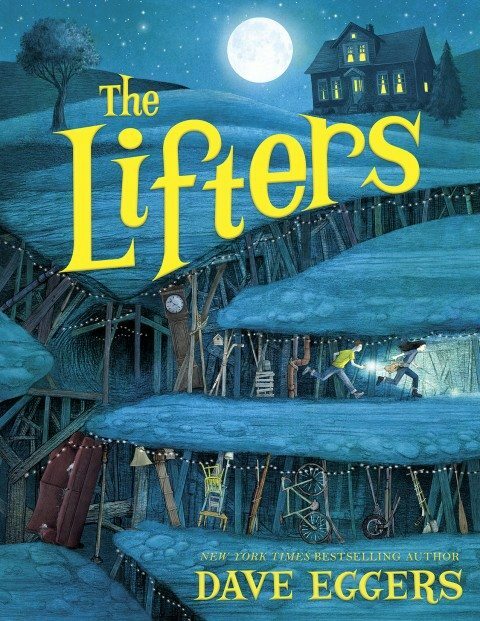 Canadian kidlit duo Eric and Terry Fan are on board to illustrate a forthcoming middle-grade fantasy novel by U.S. author Dave Eggers, titled The Lifters. 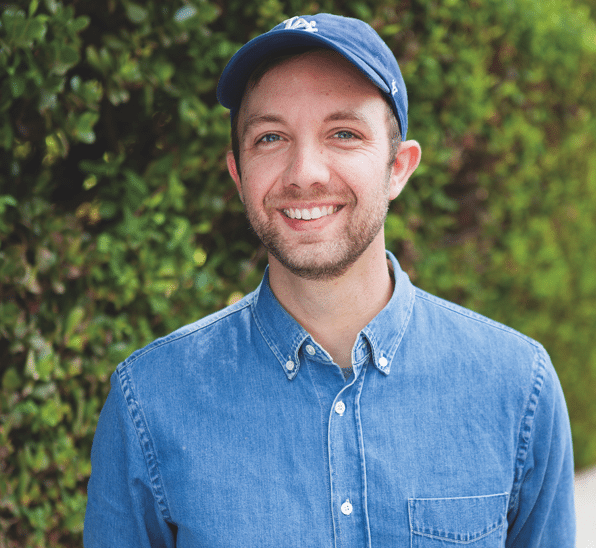 The book, about two young children exploring a magic underground world, will appear from Knopf Books for Young Readers – which acquired world English rights – in March 2018. It is the first title in a two-book deal with Eggers. The illustrators are represented by Kirsten Hall at Catbird Agency.